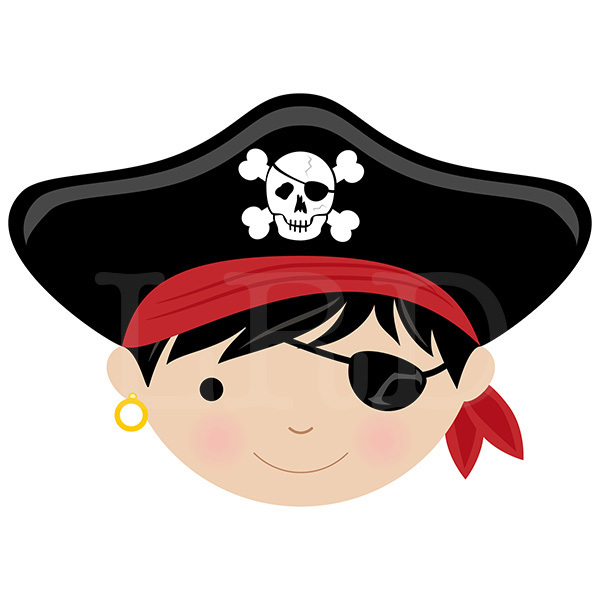 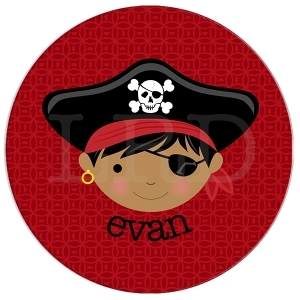 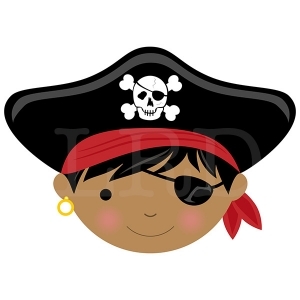 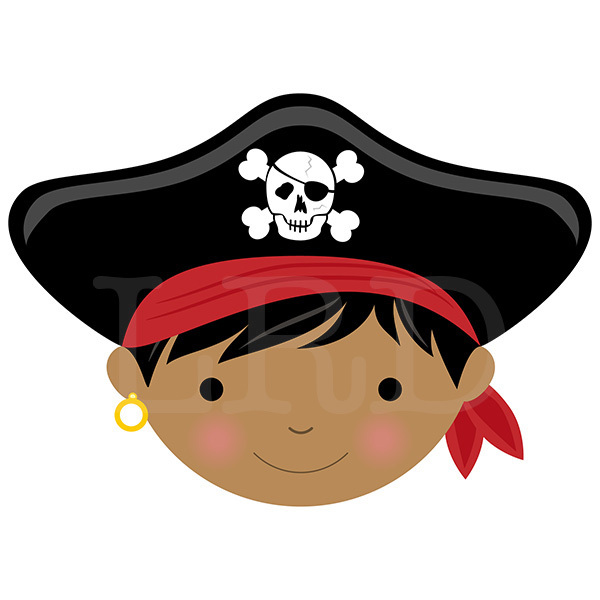 Our Pirate Face placemat comes with different hair colors and with or without an eye patch! 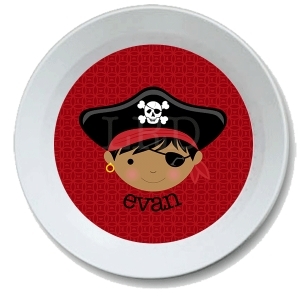 Make meal time fun time with your very own personalized placemat. 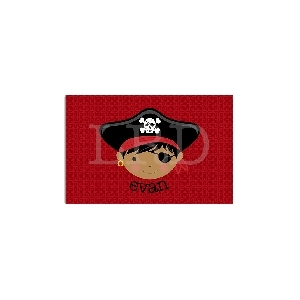 Each placemat is personalized and custom made just for you. 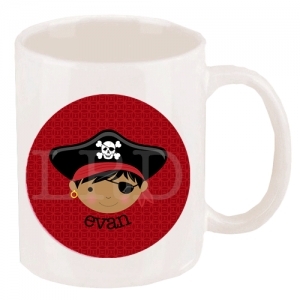 Matching plates and bowls are also available!